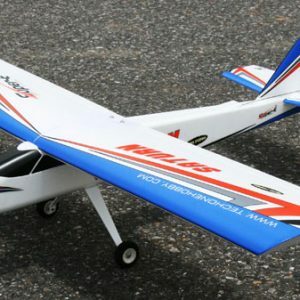 We are not exaggerating, but this could be the easiest 3 channel RC plane kit you would have ever built and flown. 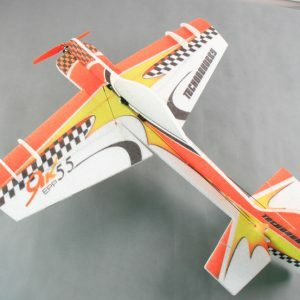 Weighing just over 200 gms and a wing loading of under 6 oz/sq.ft, this is a real floater. 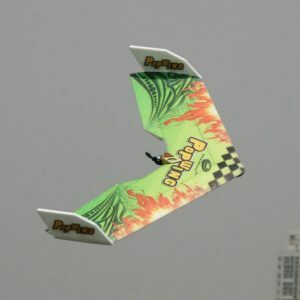 You could literally take your eyes off the plane for couple of seconds and still find it floating at ease in the air. 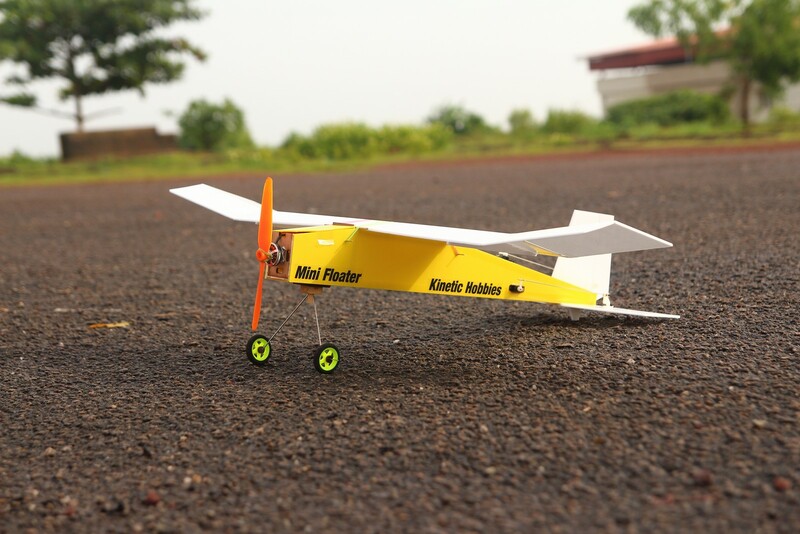 With just couple of hours on the simulator, you can easily fly this RC plane (We strongly suggest doing the maiden flight in presence of an experienced flier). 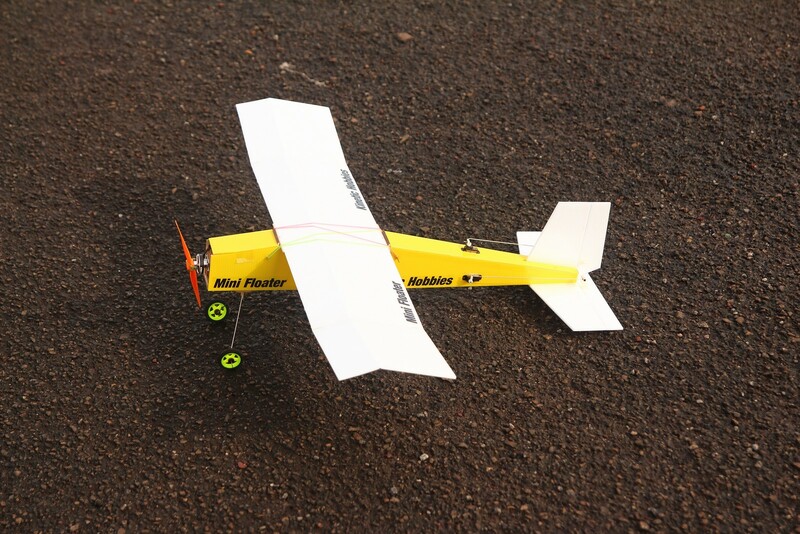 For best flying experience, please use the recommended parts for completing the kit. 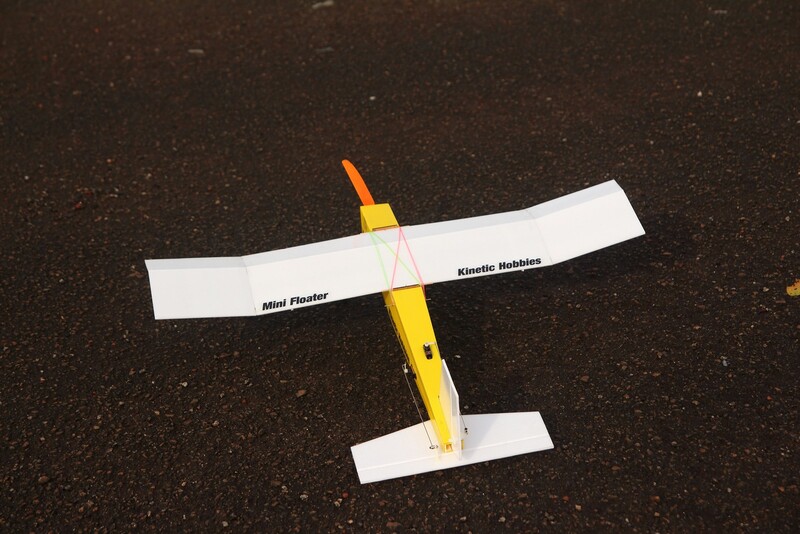 Using heavier components will ruin CG (center of gravity) and increase wing loading. 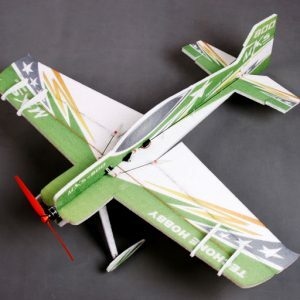 For any questions regarding this RC plane kit, do not hesitate to contact us. Note: This is an ARF (Almost Ready to Fly) kit, hence some assembly is required.